The Bealtaine Festival takes place across the country during the month of May. The festival celebrates the arts and creativity as people age. As part of the festival, Roscommon Arts Centre are hosting a number of free events for older people. 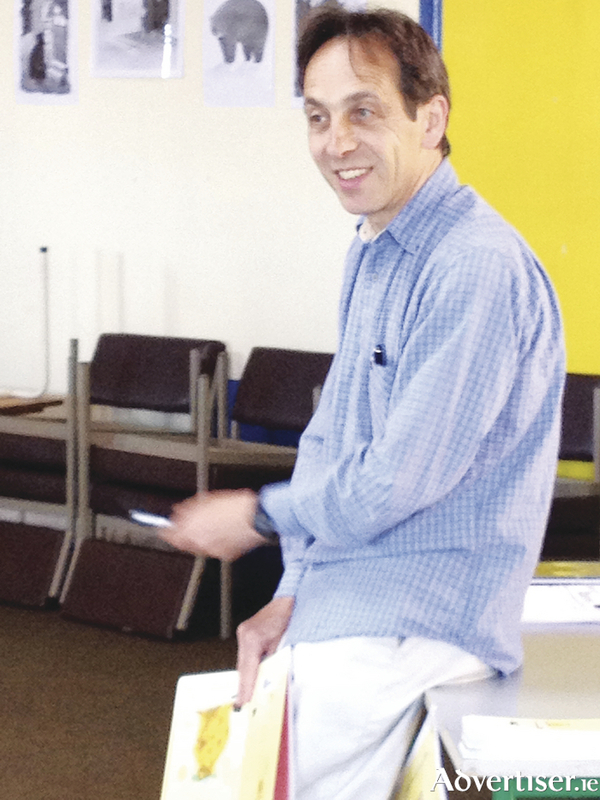 Poet and author, Gerry Boland, will host a series of reading and writing workshops where participants will have the opportunity to read and analyse poems and short stories. Gerry has led writing workshops in both poetry and short fiction, published travel books and written poetry and short stories for adults and younger readers. Workshops will be informal, the aim being to make participants feel comfortable about reading and critiquing other writers’ work. The different approaches to writing a memoir may also be explored, with the participants writing a first and/or last chapter. The workshops will take place each Friday in May at the arts centre from 2pm to 4pm. Register your interest by calling (090 ) 6625824. Throughout the month of May, visual artist Nollaig Molloy will present 'Rambling Sounds'. Nollaig will conduct a series of sound walk and field recording workshops exploring sound and the voice as a medium. With a particular focus on sites with acoustic features, the workshops will make connections between sound and history, mapping and creating an archive of sounds of Roscommon Town. The sessions take place on May 9, 16, 23, and 30. For more information contact [email protected].